HONG KONG -- Gordon Chan's $15 million action fantasy "Painted Skin" starring Donnie Yen will premiere in China on Sept. 23, in time for the National Day holiday week beginning Oct. 1. The first film in a planned trilogy adapted from a Chinese literary classic, "Skin" will be released in Singapore the same day then bow in Hong Kong and Macau on Sept. 25 and in Vietnam on Oct. 3, the film's overseas distributor Eastern Mordor, said Thursday. 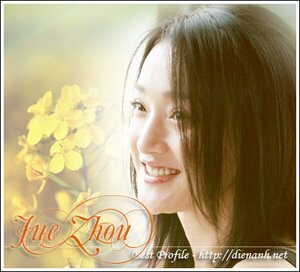 Also starring actress Zhou Xun, "Skin" is in postproduction. Producers have leaned toward the fantasy style of the "Harry Potter" films rather than play up the ghostly elements of the source material, elements they fear could offend censors and delay release. The Hollywood film "Mummy 3" saw its China release pushed back as censors awaited editing of its supernatural elements. Producers expect it to be the first big film in China after the Beijing Olympics.